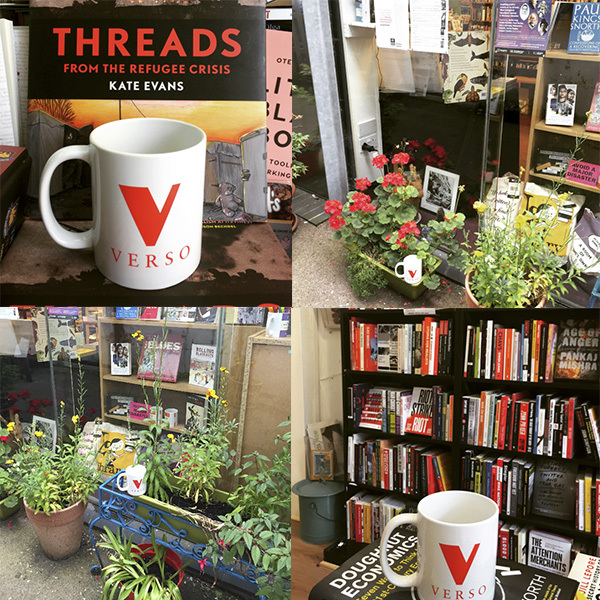 Get your Verso tote bag and goodies at this Saturday 24th June's radical bookshop giveaway! On Saturday 24th June, Verso is taking part in the UK-wide Bookshop Crawl as part of Independent Bookshop Week, which runs from 24th June - 1st July 27th June. We have teamed up with seven of our favourite independent, radical bookshops from around the country (details and Saturday opening hours below). The first ten customers to buy a Verso title from each bookshop will receive a Verso goodie bag!